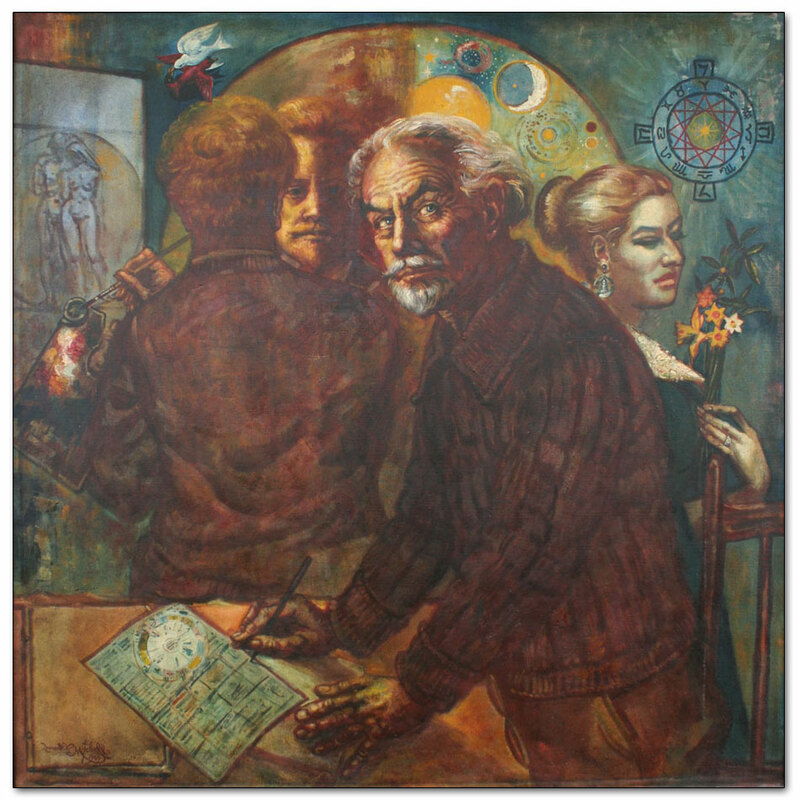 This portrait of Architect and Photographer James Chapman-Taylor features Len and his wife Patricia in the background. Chapman-Taylor sharded Len's interest in astrology and spirituality. The painted was completed more than a decade after his death in 1958.